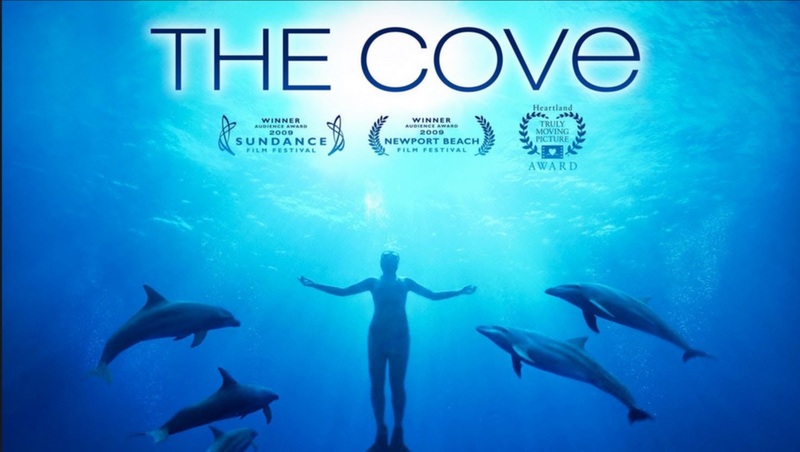 This entry was posted in Cetaceans, Dolphins, Whales and tagged Blackfish, blood dolphin, CNN, Dolphin, dolphin slaughter, Japan, Pilot whale, Ric O'Barry, SeaWorld, Taiji Japan, the Cove by Kirsten Massebeau. Bookmark the permalink. If CNN can help educate the mass of people then we may have a better chance as a global community to shake up this gross execution of one of Nature’s most beautiful and valuable creatures! CNN PLEASE TELL THE WORLD IN EVERY LANGUAGE POSSIBLE!!! And remember Pictures are a thousand words! Stop the slaughter NOW !! Stop the slaughter now!!!! We all know what you’re doing and it’s cruel. When will the media actually give a damn about animals, our bbc are the same, ignoring the suffering off our defenseless trusting other species in favor for backhanders, it’s not news of its contrived broadcasting, that’s called proper gander and brainwashing. Start showing the horrors that man is doing to the animals, otherwise we will kill and destroy everything. Please show this to the world !! It is wrong and full of greed. It needs to stop ! 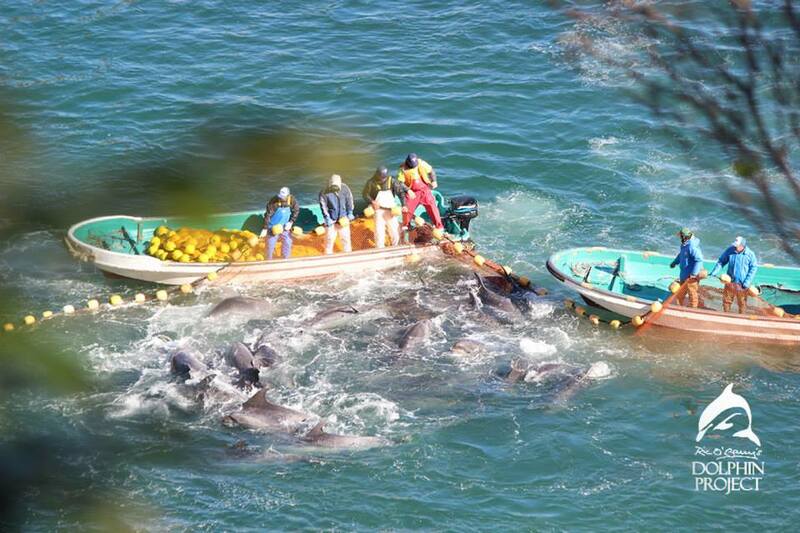 Please help stop the capture and slaughter of dolphins and whales. JAPAN YOU CANT CARRY ON KILLING ARE WILDLIFE. YES I SAID ARE WILDLIFE THEY BELONG TO THE PLANET NOT YOU. YOU COLD CARELES KILLERS. These barbaric atrocities must end. Never be silent and never give up, we are the voices for the dolphins! Please help the brutal slaughter of these intelligent trusting beings–they need us–we can not turn a bind eye–please help them. We are all they have. 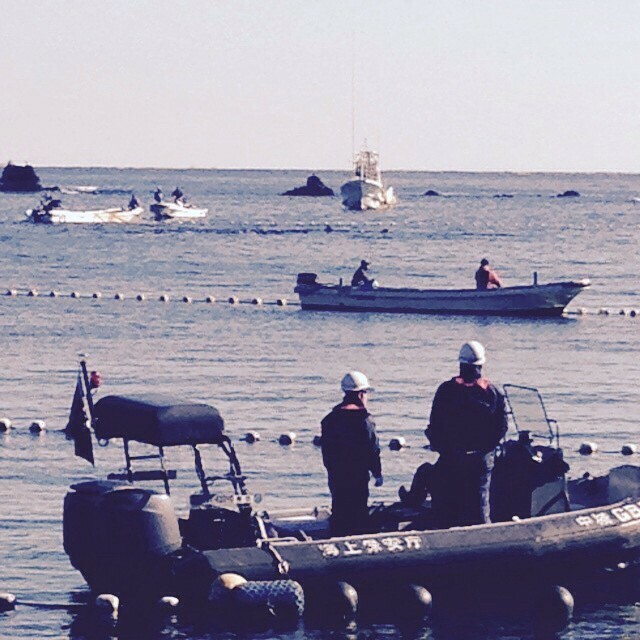 taiji japan has it all wrong–they are our dolphins–everyone’s–and I forbid them to kill them. They are awful monsters and they are killing beautiful animals! 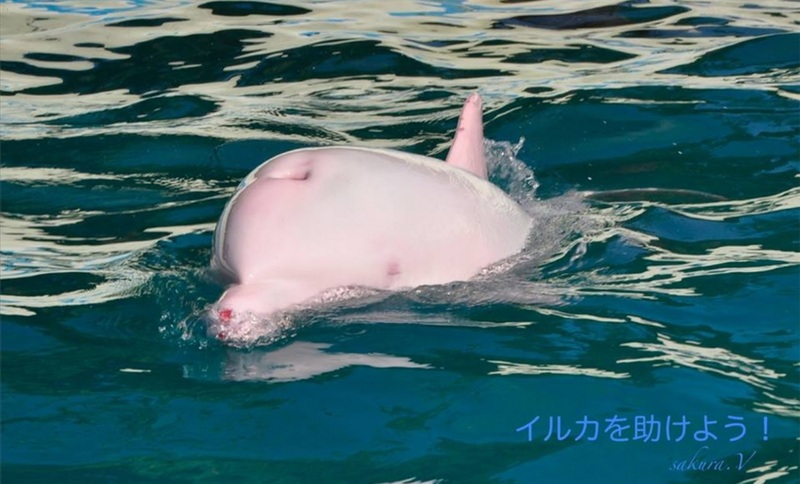 Please air the graphic details of the Taiji dolphin slaughters (or as graphic as you can be on t.v.). People must become educated of the horrific suffering of these incredibly intelligent, emotional , social “non-humans” and join the hundreds of thousands of people world-wide to stop this! Thank you! 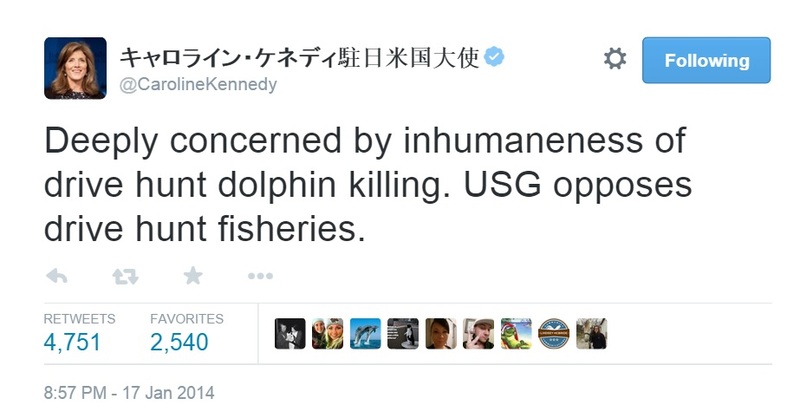 Stop dolphins slaughter. 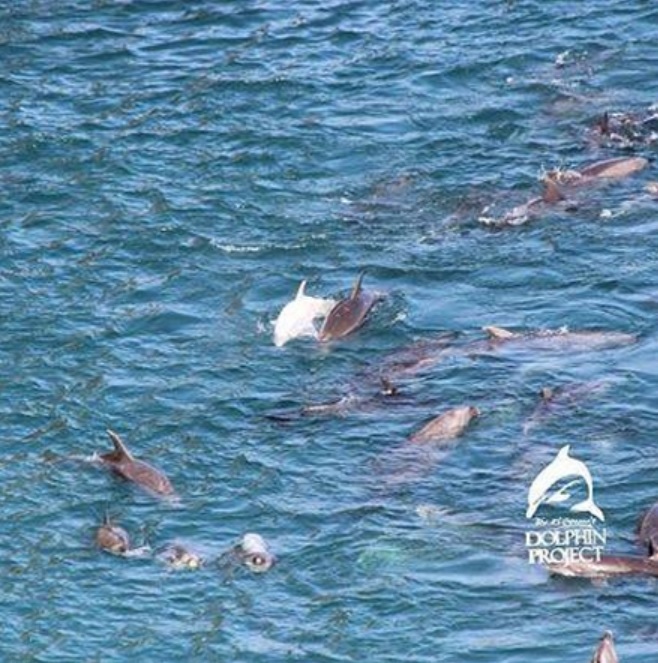 The world is watching you Taiji!